Carl Whitaker is a Real Estate Analyst for Axiometrics, a RealPage company. The practice of taking an existing structure and repurposing it for some other use is not necessarily a new idea. This practice of adaptive reuse has, however, become increasingly common in the apartment industry. No single reason explains this boom; it is a combination of factors. But one factor that is easy to point to is the fact that people enjoy living downtown. Renters have proven this over time by their willingness to pay more for urban core units. Without deeply discussing principles of urban geography, one can see many structures that handily lend themselves to adaptive reuse in or near downtown areas. As cities evolved, centrally located buildings that once served a non-residential purpose (e.g. mills, factories, warehouses, etc.) are now placed in areas that present attractive residential opportunities. Adaptive reuse can be a great way for developers to leverage extremely valuable but otherwise inaccessible plots of land. If a structure has been designated historically significant and therefore cannot be torn down, developers can get creative by repurposing these buildings into trendy, “hip” units that renters are willing to pay a premium for. Using a variety of sources, including “Multifamily Executive” and individual property websites, Axiometrics compiled a list of some of the most unique adaptive reuse properties, then analyzed property-level performance against current market trends in an effort to see how some adaptive reuse properties perform. The Arcade Providence took adaptive reuse to another level by redeveloping an indoor shopping mall and converting several former stores into microunits. Microunits are a beast of their own in an analytical sense. Because the units are so small, effective rent typically isn’t comparable to the rest of the market. When analyzed on a rent-per-square-foot (RPSF) basis, however, microunits are more easily understood. On a RPSF basis, the Arcade Providence blows the Providence MSA out of the water. The average RPSF in Providence is $1.52, while the Arcade Providence is achieving 2½ times that amount. The property’s exceptionally high occupancy rate suggests these microunits are a hot commodity within the local market. 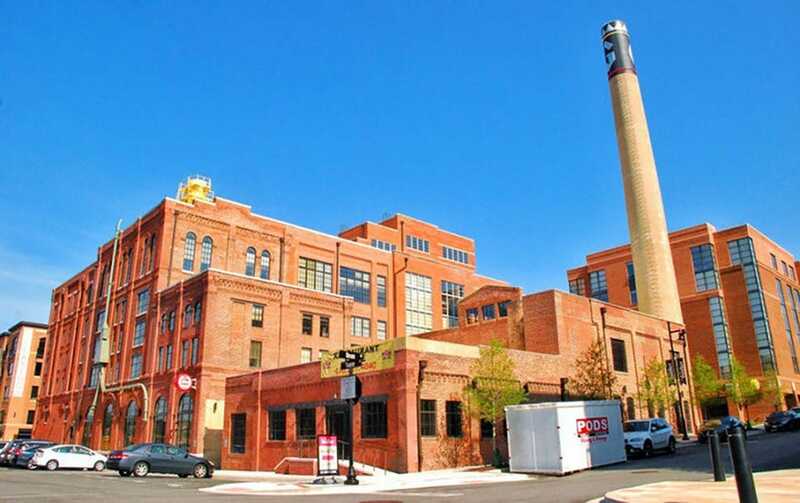 Seeing old industrial space converted into apartments is not uncommon, but converting a brewery certainly puts a twist on standard adaptive reuse practices. The Gunther Brewing Company building is now luxury apartment space in the aptly named “Brewers Hill” neighborhood of Baltimore. 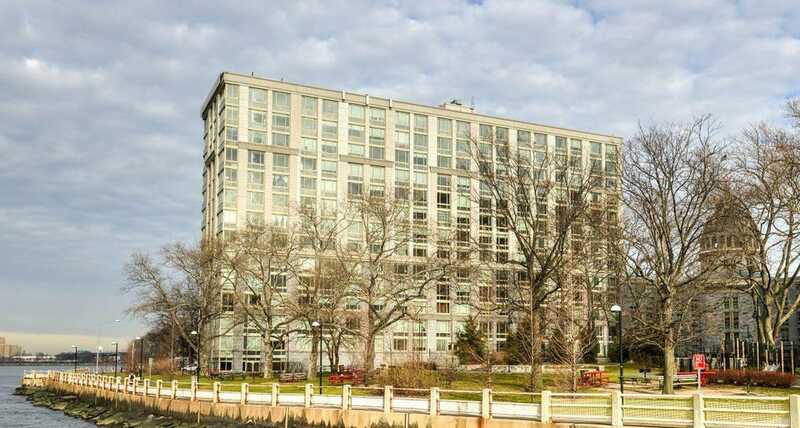 The Gunther Apartments is among the Baltimore apartment marker’s highest-priced properties, ranking within the MSA’s top 3%. Market-wide rent growth has been slow in Baltimore (averaging 1.1% in 2016), but Gunther Apartments has bucked this trend with strong property-level performance. 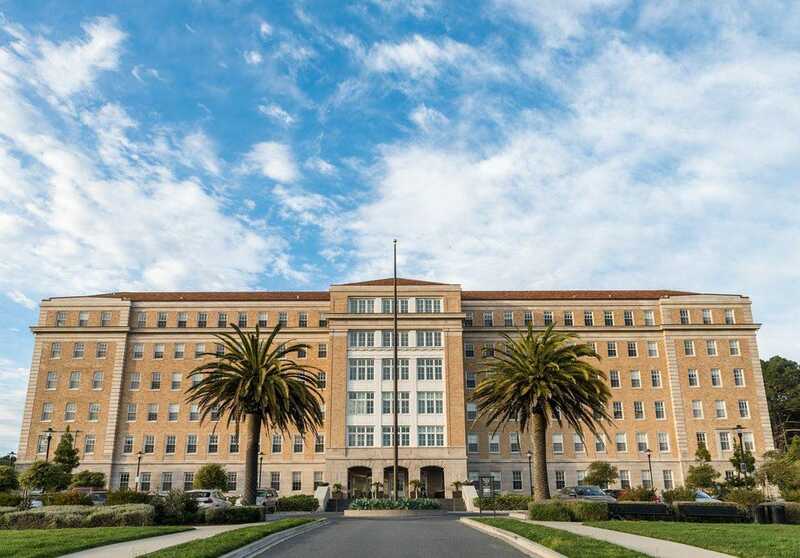 The Presidio Landmark in San Francisco can boast something not many other apartment properties can: It’s located within a national park. At one point, the building served as the Public Health Service Hospital before being repurposed into a 161-unit apartment property. The San Francisco apartment market struggled throughout the end of 2016, and the Presidio Landmark property was affected. Rental rates at the property dropped in the second half of 2016, but static to negative rent growth was commonplace throughout the San Francisco market during that time. Octagon Park has many endearing idiosyncrasies for an apartment property. The most notable is the building’s shape, which, as the name suggests, features an eight-sided design. The second is its location on relatively secluded Roosevelt Island, rather than in the heart of busier areas such as Manhattan, Queens or Brooklyn. As for the building’s usage itself, Octagon Park has undergone a few iterations, first as an asylum, then as a hospital. The building sat for years as a derelict facility before finally being renovated into apartment units. Octagon Park is relatively affordable for a New York apartment building, and it maintained healthy property-level performance throughout the latter half of 2016 and into 2017 despite being in a currently sluggish market. Dallas’ geographic location has always been favorably positioned for distribution. Sears saw the value in Dallas back in 1910 when it built a warehouse building in south Dallas – what is today Southside on Lamar. By the early 1990s, the building had shut down, although by the late 1990s and early 2000s various forms of adaptive reuse began to take shape. The end result for this former warehouse is a multifaceted commercial and residential structure that features 455 market-rate apartments and has anchored a widespread revitalization in the area. Southside on Lamar is easily considered one of the Dallas apartment market’s most luxurious properties based on its rent level, as only 2% of all Dallas properties have higher rental rates. Annual rent growth in Dallas’ urban core has been slow throughout 2016 and into 2017 – a direct byproduct of the large swath of new supply introduced to the area. In 2016, over 2,500 units were delivered to the Oak Lawn submarket, which Southside on Lamar borders. This increased competition has caused rent growth to slow, and the property will likely have to compete with similar supply in 2017. It’s important to remember that a property’s performance is often directly impacted by the performance of the metro it is in, and even more so the submarket to which it belongs. A property is, however, its own entity, meaning that property-level performance can certainly differ from its overall metro and submarket. Examples of underperforming adaptive reuse ventures are undoubtedly out there. 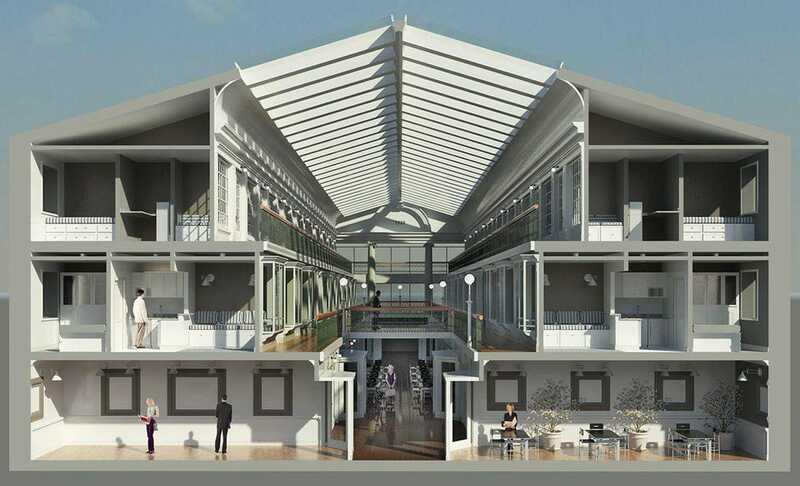 The unique adaptive reuse approaches within this list, however, appear to have been well-received by consumers in their respective markets. How Commercial Real Estate Use Is Changing: Five Adaptive Reuse Success Stories was last modified: November 6th, 2018 by McCorkel Construction Services, Inc.